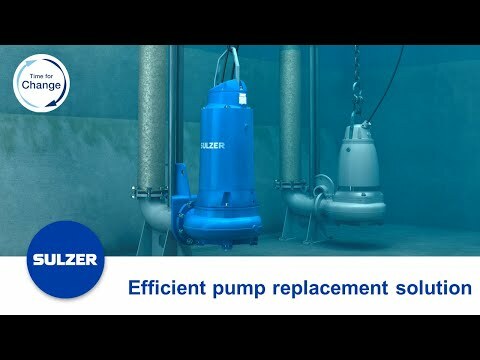 The submersible sewage pumps type ABS XFP are the best choice for ensuring efficient and reliable pumping in terminal and engineered wastewater pumping stations. The submersible pumps are equipped with Premium Efficiency IE3 motors as standard and with the Contrablock Plus impellers, the pumps assure efficient and reliable operation. 100 - 800 mm / 4 - 32 in. Heads up to 64 m up to 90 m / 295 ft.